Note: Special thanks to Bob Carlson and David Wahl for reviewing these images and confirming the identification. Ichneumon wasps are a tricky lot! It is well known that many different kinds of insects mimic stinging wasps in order to foil their own predators. This is known as Batesian Mimicry, whereby the harmless or nearly defenseless animal achieves protection by resembling a poisonous or venomous “model” animal. There is another type of mimicry known as Müllerian Mimicry in which unrelated poisonous or venomous organisms share bold patterns, typically black and yellow, black and red, black and orange, or black and white. 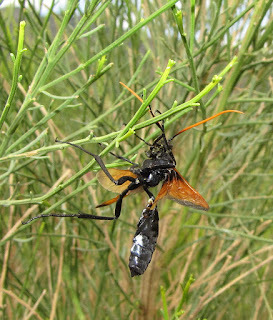 Tarantula hawk wasps, which deliver a very painful sting, are typically colored black or metallic blue with bright orange or red wings. 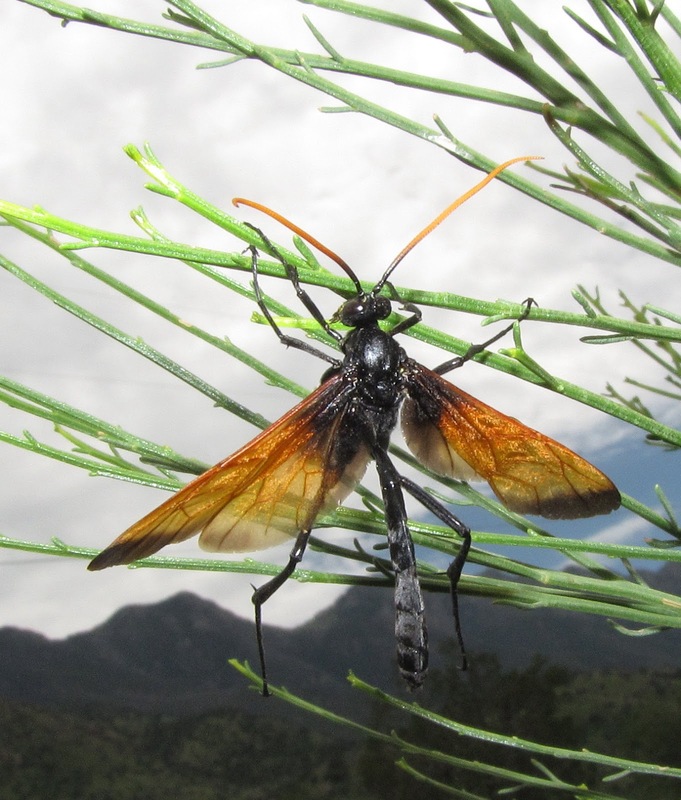 In southeast Arizona, there is a large ichneumon wasp, Rhynchophion flammipennis, that also sports this wardrobe. 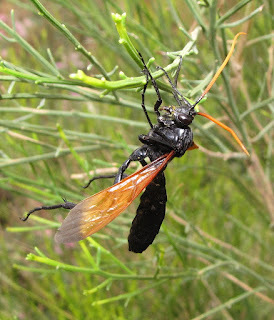 The wasp is a member of the subfamily Ophioninae, most if not all members of which are capable of stinging themselves, using their short, sharp ovipositors in self-defense. So, it is possible that this mimicry is Müllerian rather than Batesian. 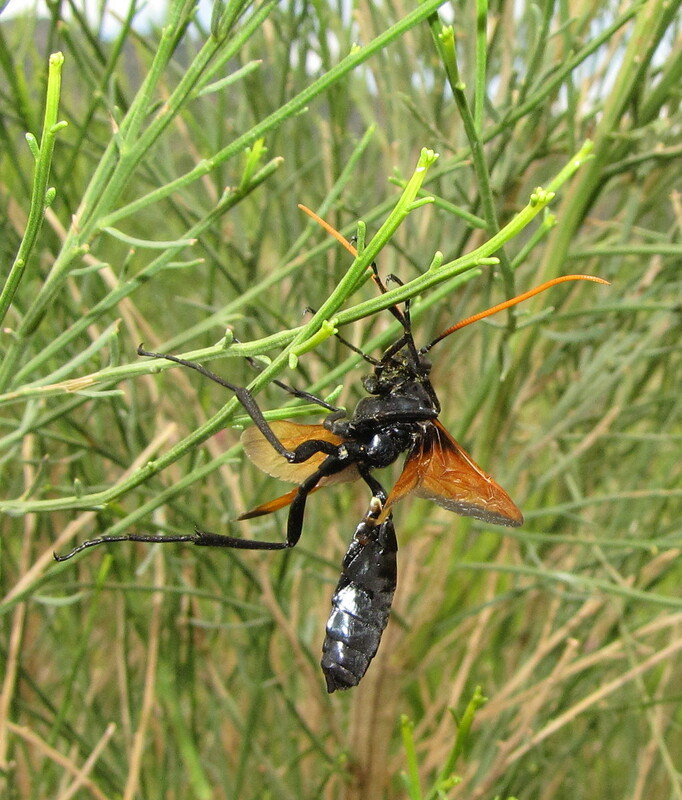 Many ichneumon wasps that do not sting still mimic the stinging spider wasps (Pompilidae), thread-waisted wasps (Sphecidae), and crabronid wasps (Crabronidae). 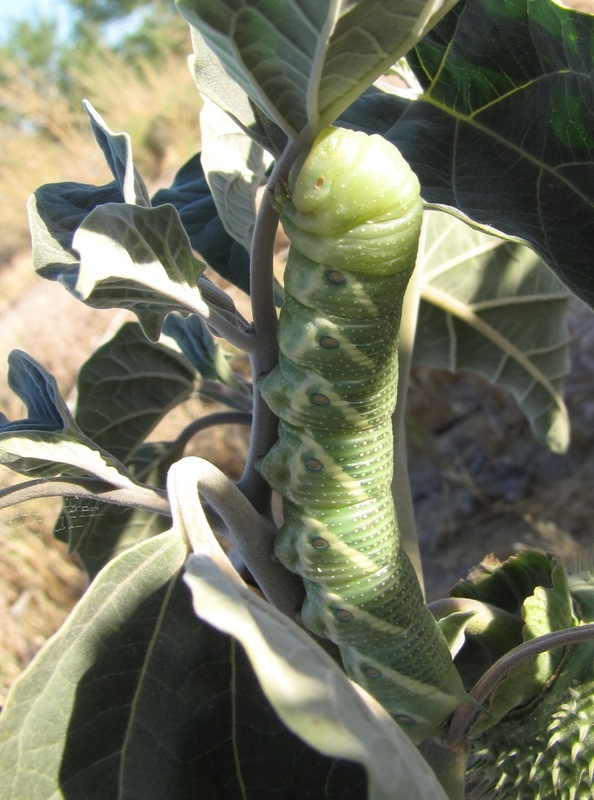 At least one host for Rhynchophion flammipennis is the Tobacco Hornworm, Manduca sexta. The female wasp locates the host caterpillar and injects an egg into its body. 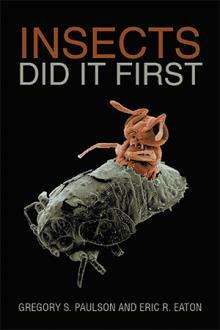 The wasp larva that emerges from the egg then feeds as an internal parasite (endoparasitoid). They are “koinobionts,” meaning that they attack very young caterpillars, and draw out their own life cycle such that the host caterpillar continues to grow and mature. The wasp larva inside waits patiently, then feeds in earnest as the caterpillar nears pupation, destroying it before it actually does pupate. The wasp larva then spins a dense silken cocoon in which it pupates. Since sphinx moth caterpillars pupate underground, the wasp cocoon is likewise located in the pupal chamber in the soil. This species is known to occur in Arizona, Mexico, Nicaragua, and Ecuador. It is a member of the tribe Enicospilini, most of which are tropical wasps. There are only two other known species in the genus. While most Ophioninae are nocturnal, Rhynchophion are day-active. They even visit flowers for nectar. 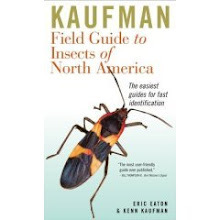 Curiously, I have found other images of this species online, but in every case the antennae are black. Perhaps antenna color varies with gender? Certainly much remains to be learned about this spectacular wasp, including whether it has other hosts. Anyone who rears sphinx moths from Arizona, Mexico, or Central America should make note of any parasitic Hymenoptera that emerge from their livestock. The specimen imaged here was observed at the mouth of Madera Canyon in Pima County, Arizona on August 21, 2011. It hung motionless from the Desert Broom plant it was clinging to. Perhaps it collided with a vehicle entering the canyon and was recuperating. Sources: Carlson, Robert W. 2009. 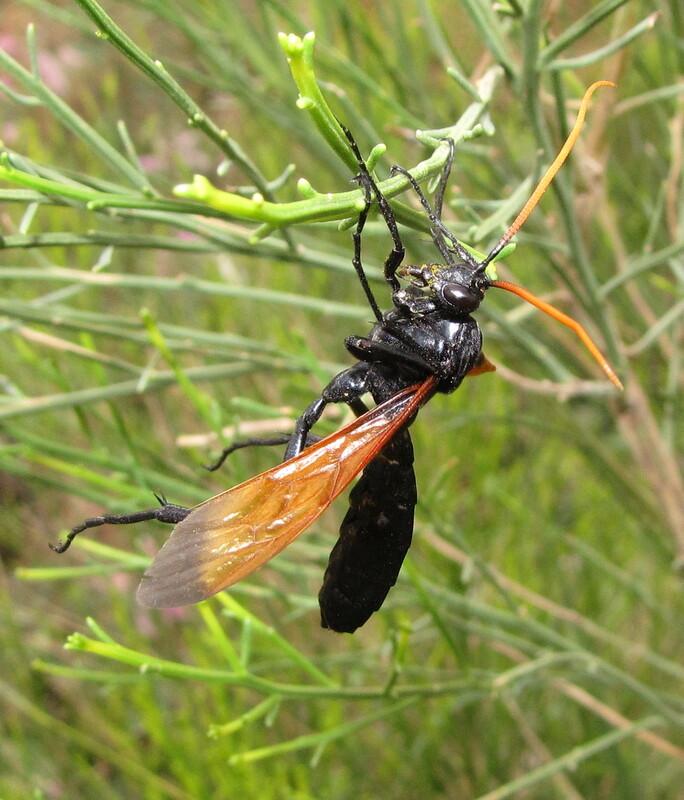 “Family Ichneumonidae,” Database of Hymenoptera in America north of Mexico. Discover Life. 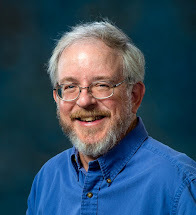 Gauld, Ian D. and David B. Wahl. 2013. “Subfamily Ophioninae,” Genera Ichneumonorum Nearcticae. 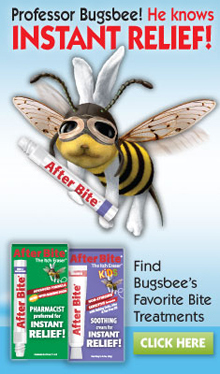 The American Entomological Institute. Kester, K. and J. Tuttle. 1999. “Host identified for Rhynchophion flammipennis (Hymenoptera: Ichneumonidae). Southwest. Nat. 44(1): 87-88.